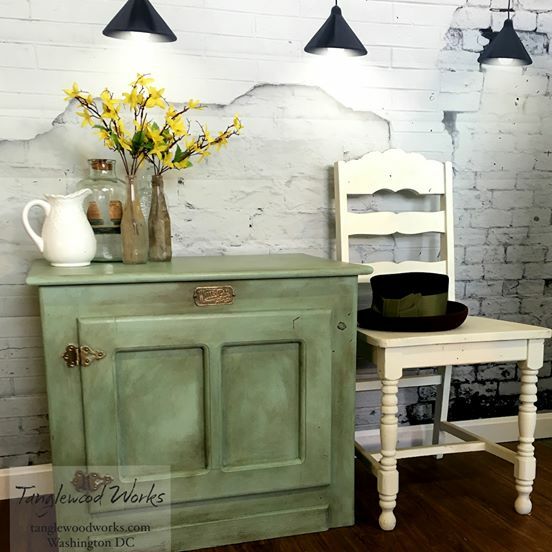 Home » Antiques & Vintage » Tanglewood Works has opened a pop-up shop in Hyattsville! 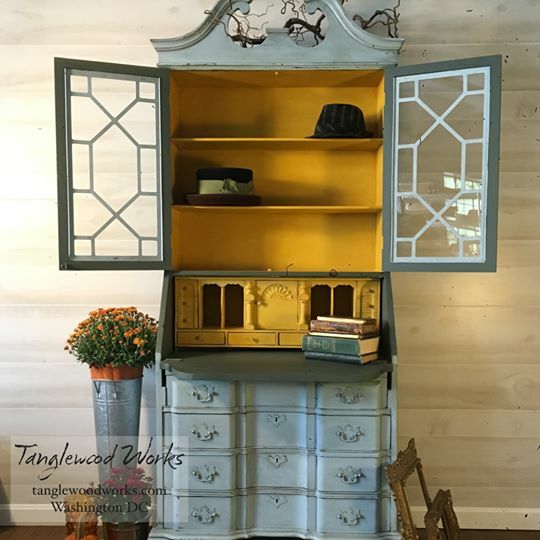 Tanglewood Works has opened a pop-up shop in Hyattsville! As you may know, part of the Forklift’s mission is to build the local economy through reuse. Well, we’ve got some exciting news – our friends at Tanglewood Works are expanding! 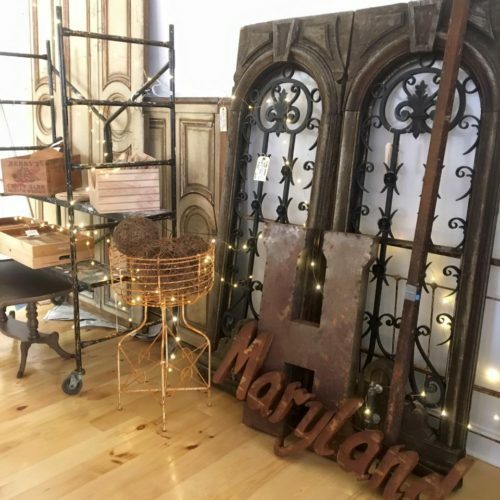 After starting up in front of Community Forklift, they have grown and grown – and now they are opening a pop-up shop over in Hyattsville just in time for the holiday season. 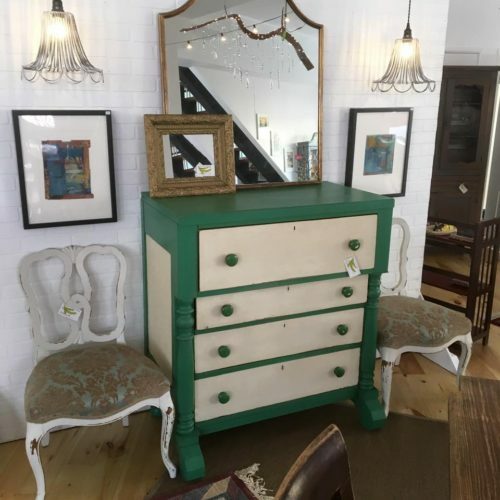 Go check out 2,000 square feet of upcycled, locally-made goodies (just across from Franklin’s Brewery). 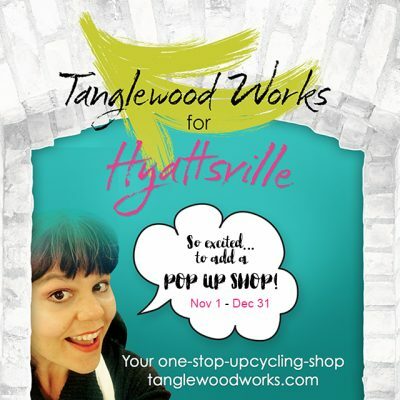 Tanglewood Works for Hyattsville has beautiful furniture, home goods, jewelry, and gifts created by local artists using salvaged materials. 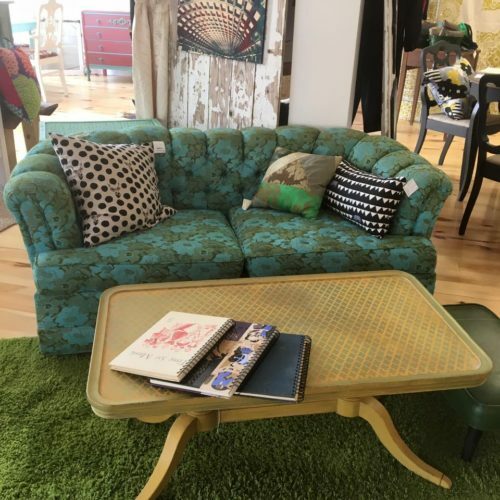 You’ll also find a few choice items from the Forklift at the new space, including a “clouch” (a couch created from a clawfoot tub), and some gorgeous tables that once lived in the Corcoran.